Quizzes, games and more show you what your brain does! 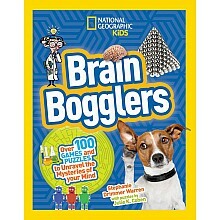 For ages 5-10 yrs, by Stephanie Drimmer Warren. 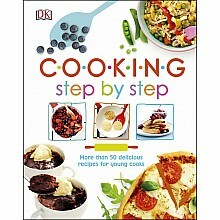 Includes over 50 easy, yummy recipes to get you cooking with confidence! 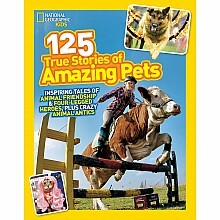 For ages 6-12 yrs, by DK Publishing. Poor Goose. His BFF has a new friend, and it's wearing him out. 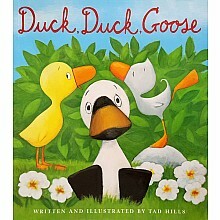 For ages 3-7 yrs, by Tad Hills. 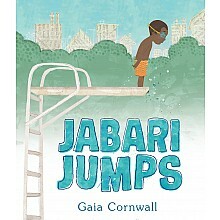 Working up courage is hard, but love and patience help Jabari overcome his fears. For ages 4-8 yrs, by Gaia Cornwall. 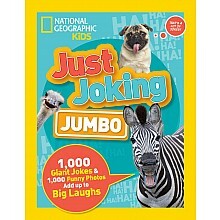 Big laughs in ten chapters about the world's coolest creatures! 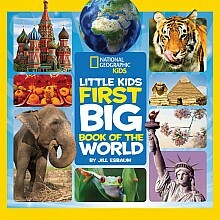 For ages 7-12 yrs, by National Geographic Kids. The world is a fascinating place, and this new atlas has it all. For ages 4-8 yrs, by Jill Esbaum. 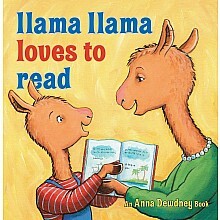 The well-loved Llama Llama series continues, with Llama Llama learning letters and words. For ages 3-5 yrs, by Anna Dewdney. Join Professor Fauna, Elliot and Uchenna as they protect the world's mythical creatures! 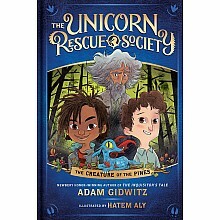 For ages 8-12 yrs, by Adam Gidwitz. Get up and Get moving! Simple, gentle yoga for everyone gets you motivated. 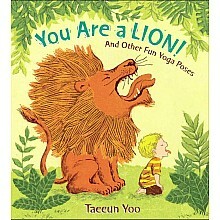 For ages 3-5 yrs, by Taeeun Yoo.